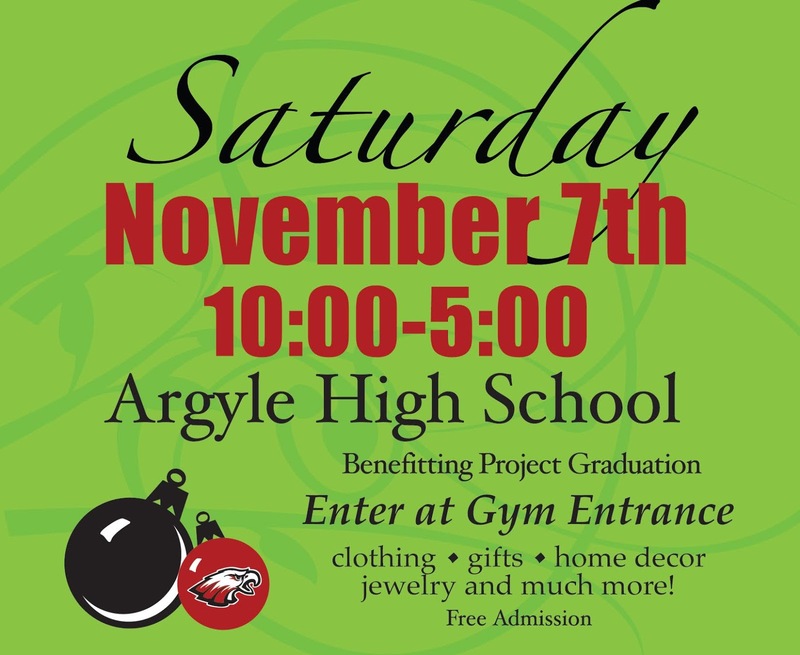 "Stop by for some fun Holiday Shopping, Bake Sale and Goodies!" Tables available for first reserved/first served with 2 chairs at no charge. Applications are available here and are due by October 25th, 2015. For more information, check them out on Facebook or contact their event coordinator at jenniferjaneholt@gmail.com.